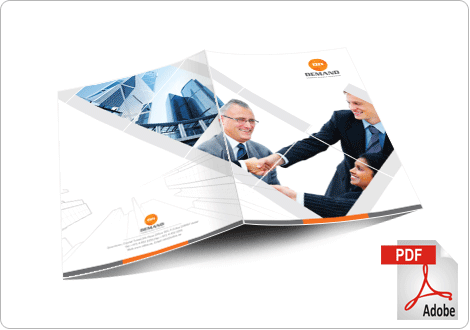 Profile designing of the company is one of very effective tools of marketing and advertisement of your company. 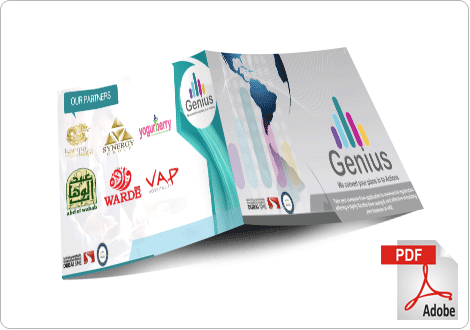 We offer services to design and create the profile of your company in highly artistic way. With years of experience, we know how to present a company. What features of the company should be highlighted and make prominent. We discuss with you in depth and get all the relevant information about your company and the design the profile which would reflect the true spirit of your company. 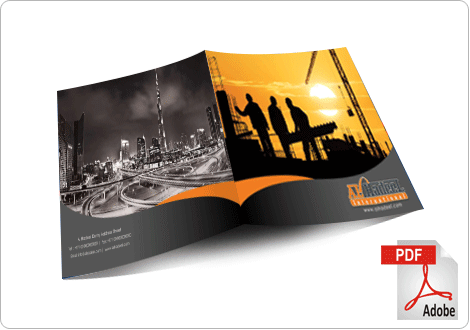 Profile Designing Services in Dubai includes creation of eye-catching, motion designs, interfaces, chromatic with countless tools & techniques and artistic visualization. With the use of advanced technology like stunning animations in 3D and 2D, we are proficient to give etiquette look in particular designs. We fulfill your graphic and Website Designing requirements with the help of Flash, Photoshop, Illustrator Director etc. to change your imagination into animations. We are living in the modern world where marketing is the weapon. So if your company’s profile designing is good you can easily achieve the targeted audience on the internet. You can go for the best designing and Website Designing is the part of your profile designing Dubai you will feel the difference for sure. We are following steps in the profile designing which make everything new from scratch. Those steps are here for your convenience. We will collect every detail from your industry, competitors, business activity, services, and products. Then we prepare for the content writing in the positive perspective. Which also enhance sales and marketing of your brand. We motivate the buyers through content to take an action. Which also increase the trust between your client and your company. Content is the king and if you want to give a proper message to your audience you should never take the content lighter. 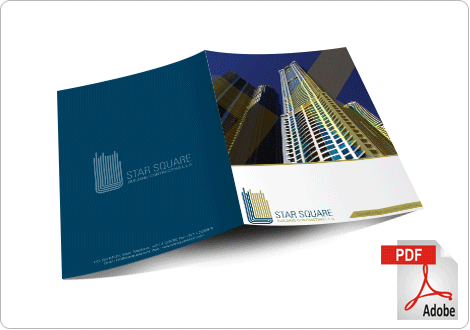 Your guidelines regarding your brand are the valuable asset for us. We also launch a small survey on the website to take the idea of the competitor’s clients. Then we initiate for the profiles and graphics of your brand. 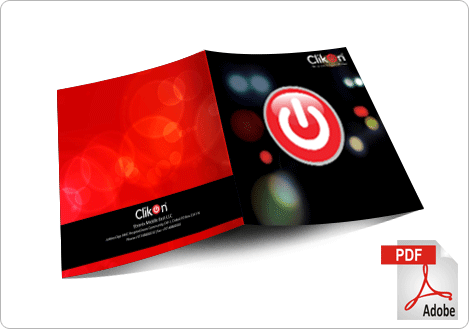 We are the providers of 2 to 3 different graphical ideas from which our client can select the one. They can ask for editing or modification and we are also facilitating to merge two different designs into one. When changes are approved then we move further for work. Companies have images on the profiles and brochures which are quite professional but they are not available all the time. This is the reason we are offering photography of different products like medicine, jewellery, cosmetics, and many more. Also, product photography is available in some cases. But if clients want us to use the stock images instead of photography we can also manage that as per their choice. 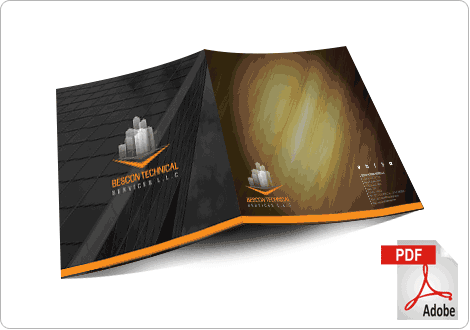 This is also the method to enhance the designs and make the brochures trendier. When all the designing is accepted by the clients we start doing the implementation. 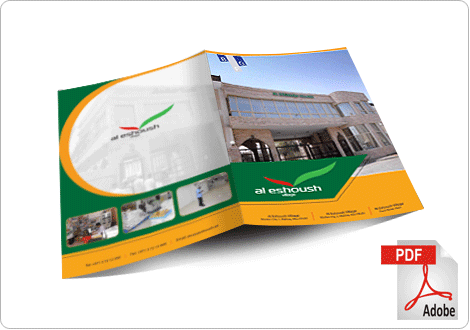 When brochures get ready we give it for printing services so that sooner the printing job completes. We start delivery of the marketing kit of the company. You can never start a business without having profile designs. Our digital world accepts this way of marketing now.